Producers only need to sign up once to be eligible for both the first and second payments. 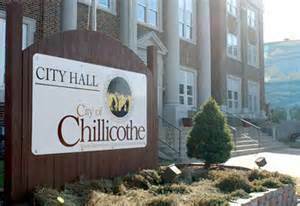 The formation of the Commission was one criterion needed by Chillicothe to qualify for federal and state programs. First Impact Missouri is a safe driving program which strives to arm parents with the skills and resources they need to ensure their teen is ready when they get behind the wheel. 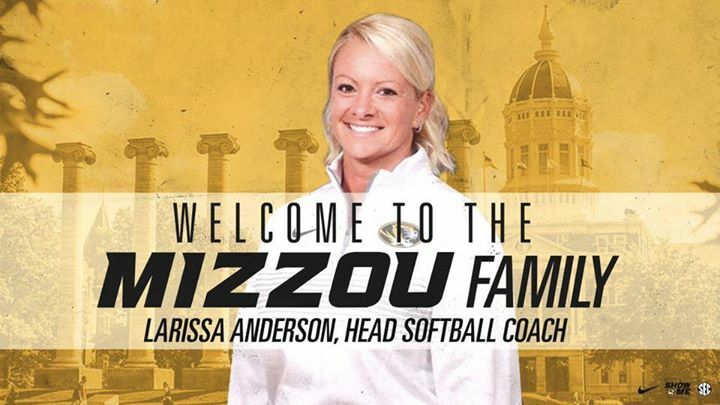 Larissa Anderson led Hofstra to four consecutive winning seasons.